I mistakenly posted the info for 2019 a day early on the website, but that’s ok, I’m sure none of you will complain. Looking forward to seeing you all again, and I’m sure some new folks too! Previous GBC 2018 Final Results! 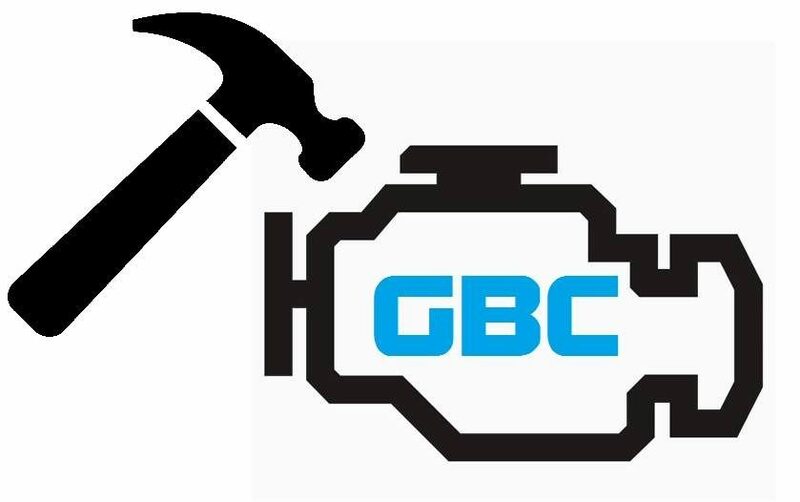 Next Entries are now OPEN for the 2019 GBC! !